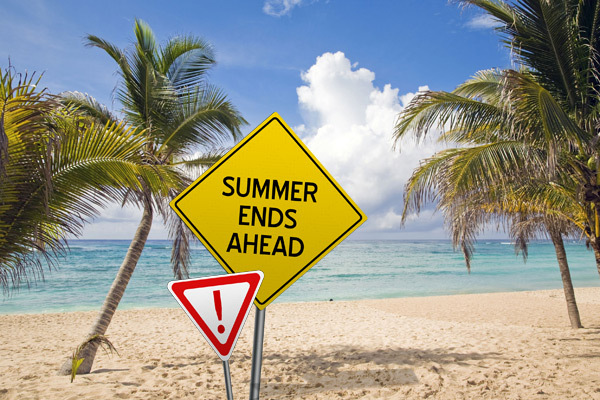 Invest Openly: Summer Is Over And Global Market Are Heading North! What's Next? Summer Is Over And Global Market Are Heading North! What's Next? Today (5th Sep 2016), STI "chiong" (rise) 47.82 points (or 1.71%) to close at 2,851.74. Effectively, all the regional market are in the green green land today. What is the cause(s)? Is it because summer is just over? I guess no one can say for sure but whatever the cause(s), it doesn't means anything the for future performance, my friend, STE, put it greatly in his recent blog : The Greatest Gambler Fallacy. Also, this is the irrationality of the market movement (during the short term) that most Value Investor gurus talking about. If you are an horror movie fan and haven't watch it yet, don't miss it! Don't Breathe - Top the US Box Office for the second week!